The art of Japanese craftsmanship (“MONOZUKURI” in Japanese). Japan's pride. 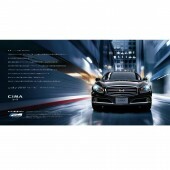 ・Nissan integrated all of its state-of-art technologies and wisdom, interior materials of superb quality and the art of Japanese craftsmanship (“MONOZUKURI” in Japanese) to create a luxury sedan of unmatched quality - the new CIMA,　Nissan’s lone flagship. 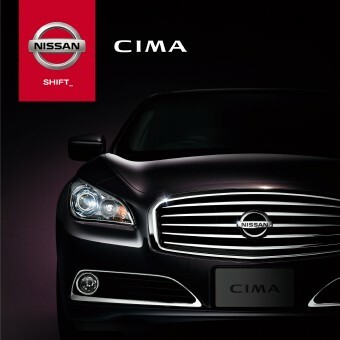 ・This brochure is designed not only to show the product features of CIMA, but also to get across to the audience Nissan’s confidence and pride in its craftsmanship. ・All visual images used in the brochure (from cover to styling, interior pages) are created by CAD-CGI technology, which provides even more reality than conventional photos when it comes to the gross-coated surface of exterior and interior fabric texture. 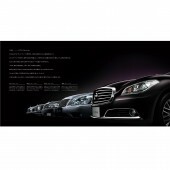 Also, the one-meter-wide image (double gatefold) is an expression of Nissan’s confidence in its craftsmanship. CAD-CGI quality which provides even more reality than conventional photos. Nissan Cima Brochure Brochure by E-Graphics Communications is a Nominee in Graphics and Visual Communication Design Category. · Click here to register today inorder to be able to view the profile and other works by E-graphics communications when results are announced. 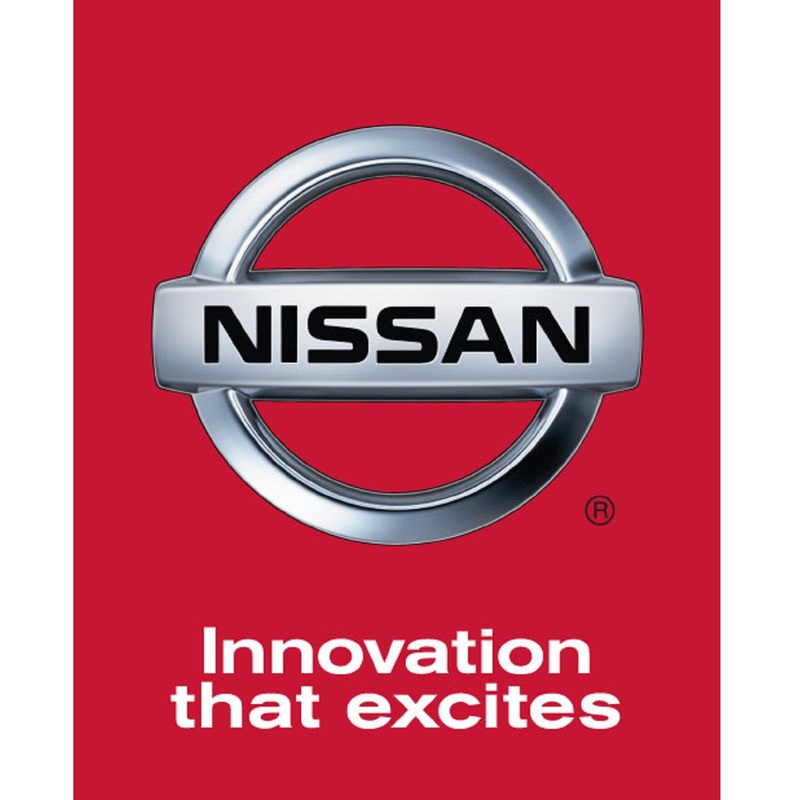 Nissan Cima Brochure Brochure by E-Graphics Communications is Winner in Graphics and Visual Communication Design Category, 2013 - 2014. · Press Members: Login or Register to request an exclusive interview with E-graphics communications. · Click here to register inorder to view the profile and other works by E-graphics communications. Did you like E-Graphics Communications' Graphic Design? 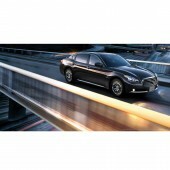 Did you like Nissan Cima Brochure Brochure? Help us create a global awareness for good graphic design worldwide. Show your support for E-Graphics Communications, the creator of great graphic design by gifting them a nomination ticket so that we could promote more of their great graphic designs.